2. 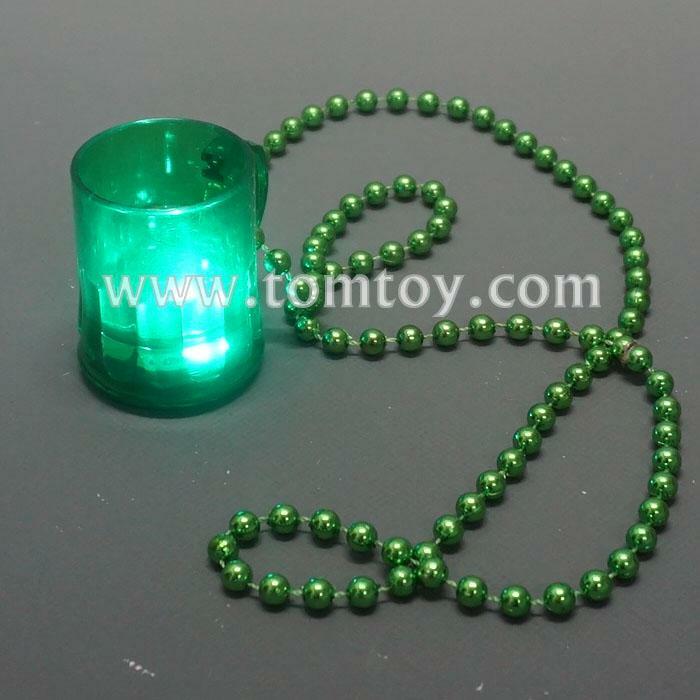 Mini light up beer cup can be made with a lanyard and hang on the necklace. 4. Easy to use, press the switch to activated flashing function, 20 seconds auto off.